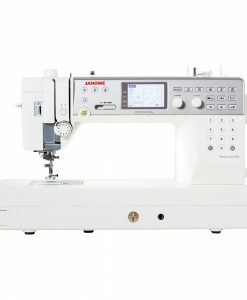 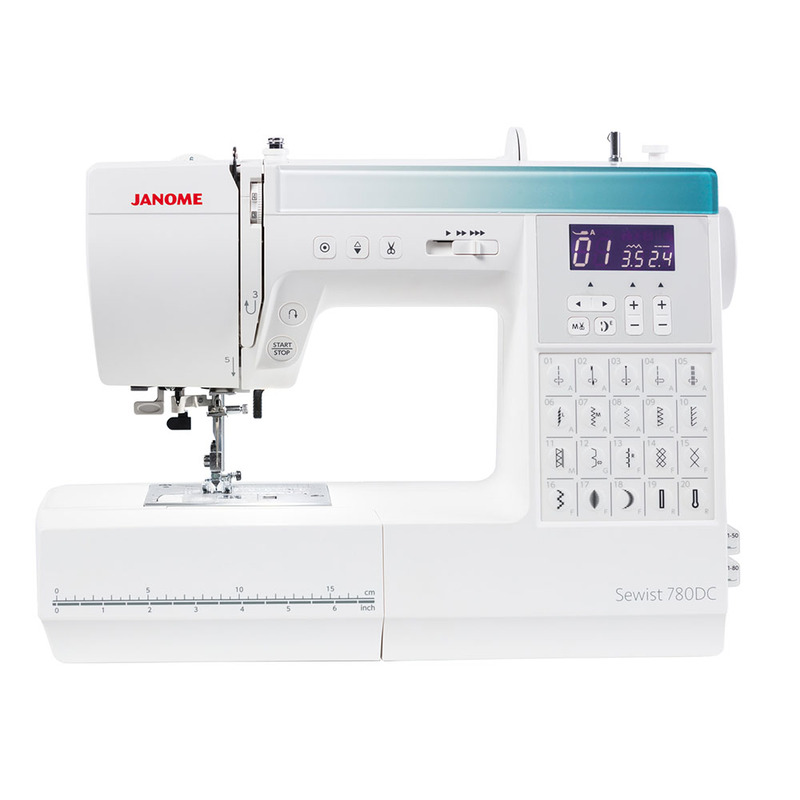 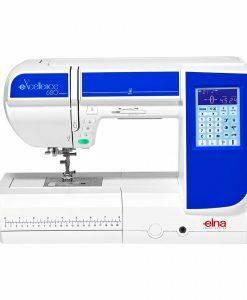 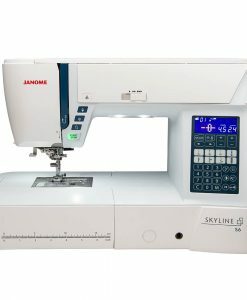 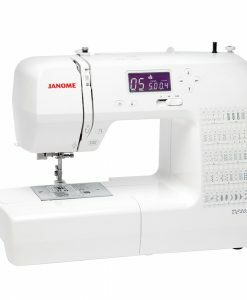 A dream to use, the Brother VQ3000 is the most advanced home-based quilting and sewing machine that has all the features that makes V-Series special. 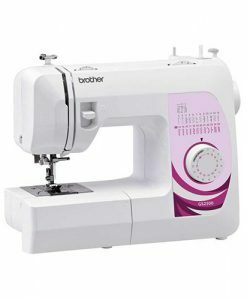 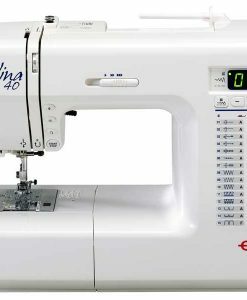 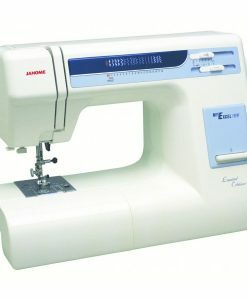 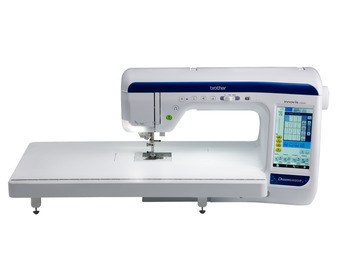 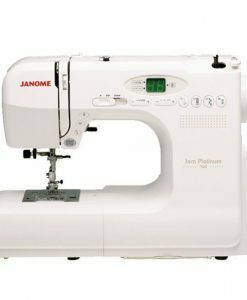 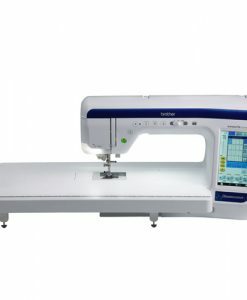 SKU: brother Categories: Sewing Machines, Quilting Brands: Brother. 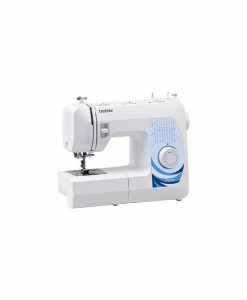 The VQ3000 has many advanced and improved features that have never been included in any Brother machines before. 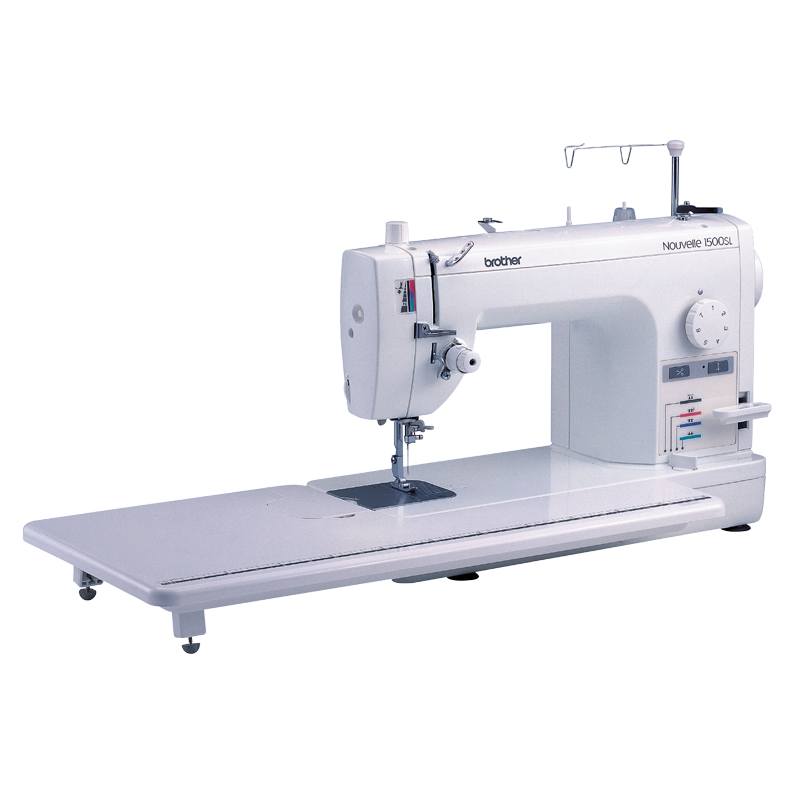 To start, the VQ3000 offers 56 square inches of workspace, even a king-sized bed quilt fits rolled up! 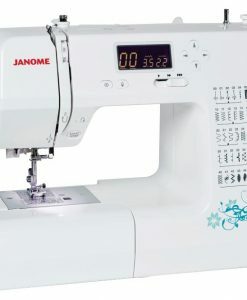 It also features our new Muvit Digital Dual Feed; this accessory foot makes it incredibly easy to sew precise, uniform stitches on a range of fabrics like leather, faux fur and silk. 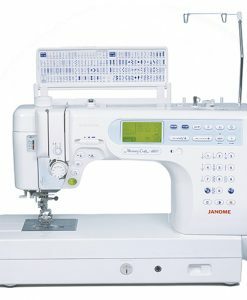 A wide extension table is also included for large projects such as quilts.